﻿ Hotel Ramada-Amritsar (India) | FROM $55 - SAVE ON AGODA! "Restaurant staff was great and attentive." Have a question for Hotel Ramada-Amritsar? "Best part about Hotel Ramada is - it's location and great breakfast with so many variety of dishes." "The rooms were very clean and tidy." 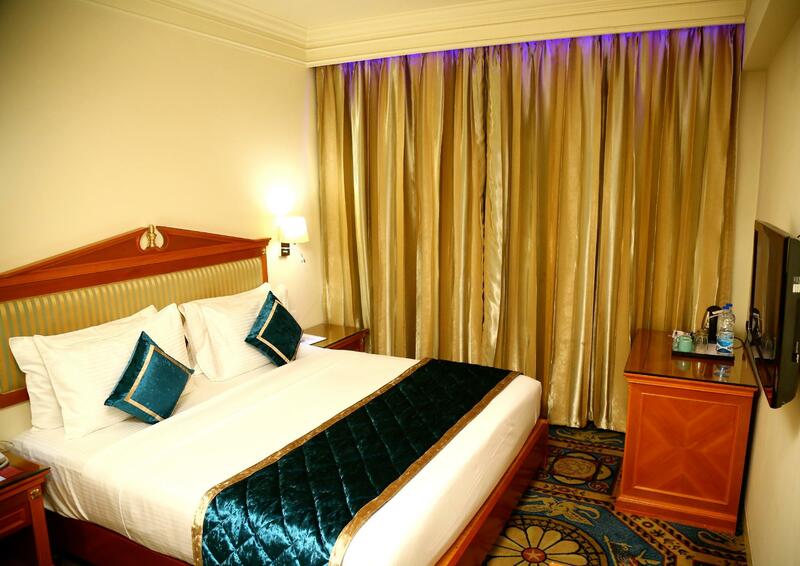 "The hotel is quite nice and situated nearby Gurudwara Golden Temple and main Kattra Market." "Pro - clean with spacious rooms and quite peaceful." Whether you're a tourist or traveling on business, Hotel Ramada-Amritsar is a great choice for accommodation when visiting Amritsar. 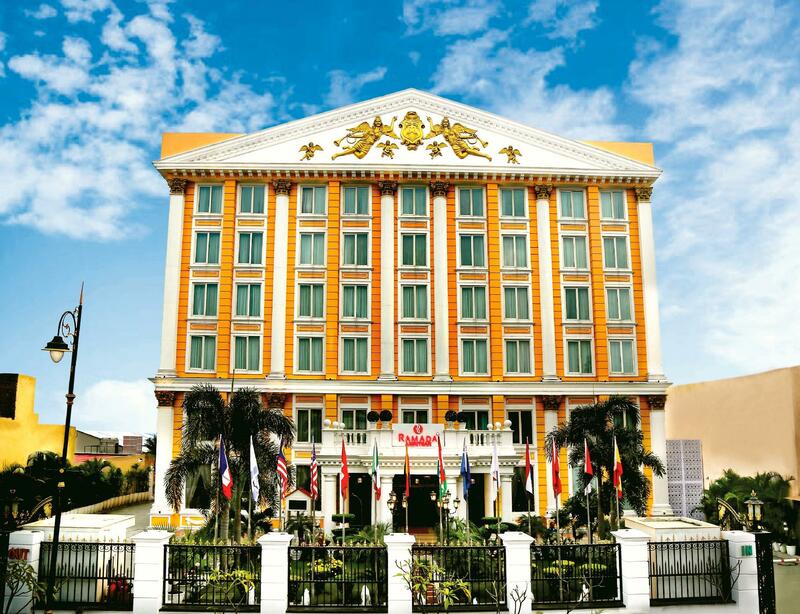 Only 13 km away, this 5-star hotel can be easily accessed from the airport. This modern hotel is in the vicinity of popular city attractions such as Amar Ujala Trimurti Shopping Complex, Gandhi Gate, Raunak Punjabi Jutti. 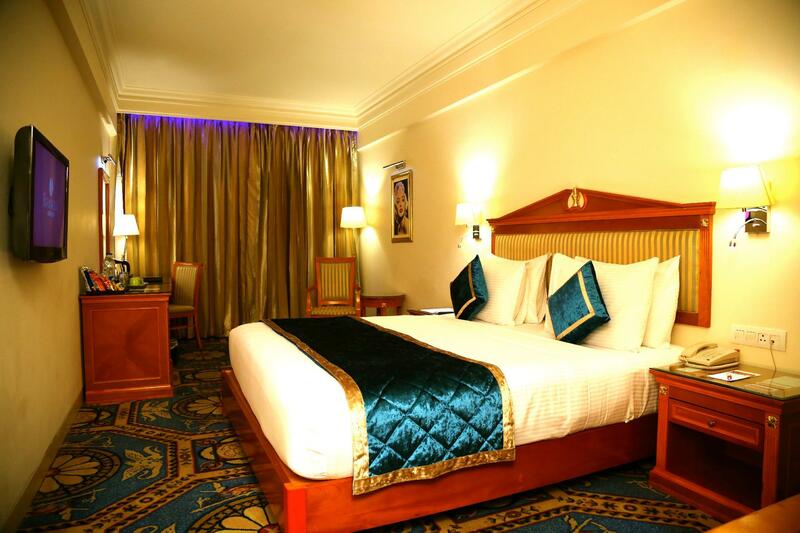 Hotel Ramada-Amritsar offers impeccable service and all the essential amenities to invigorate travelers. While lodging at this wonderful property, guests can enjoy 24-hour room service, 24-hour front desk, facilities for disabled guests, luggage storage, Wi-Fi in public areas. 149 rooms spread over 6 floors provide a warm and pleasant home away from home. 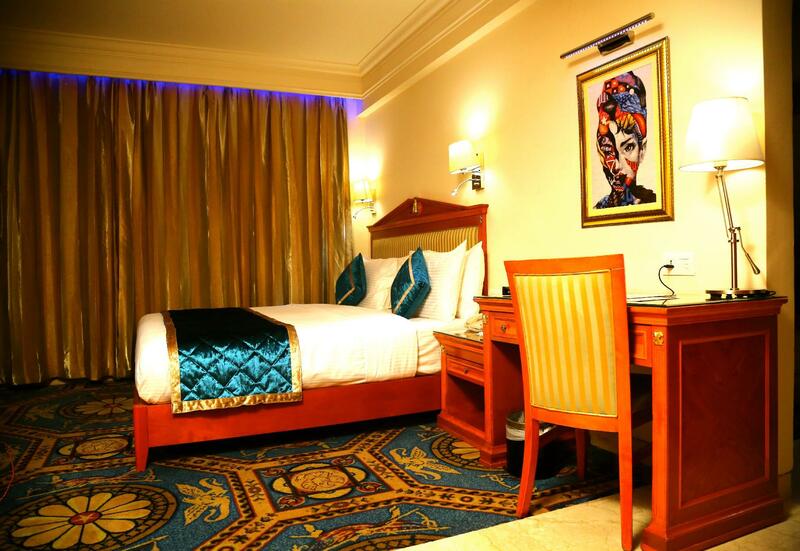 Modern comforts such as television LCD/plasma screen, internet access – wireless (complimentary), non smoking rooms, air conditioning, heating can be found in selected rooms. The complete list of recreational facilities is available at the hotel, including fitness center, outdoor pool, garden. 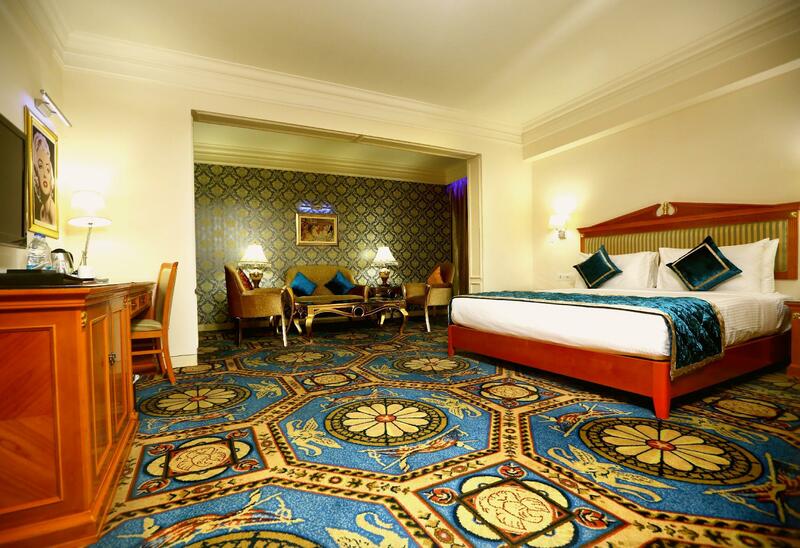 Enjoy unparalleled services and a truly prestigious address at the Hotel Ramada-Amritsar. "The hotel is ideal for visits to the Golden Temple, about 15..."
The counter staff very helpful and prompt to request. The F&B staff at restaurant more responsive and pleasant than those in 2017. The gym equipt can be improved. Cheers!